Coburn Technologies Introduces the New HPE-410 Excelon Lens Edging System | Coburn Technologies, Inc.
SOUTH WINDSOR, CT – Coburn Technologies, the world’s leading provider of end-to-end customer solutions to the world’s ophthalmic lens processing industries, introduces a new addition to the already impressive Excelon family of finishing equipment, the HPE-410 Excelon Lens Edging System. “The CPE-4000 has been an incredibly reliable platform and our most popular system. With the HPE-410, we are maintaining this reliable platform, while taking it to the next level,” states Wayne Labrecque, Vice President of Sales at Coburn. 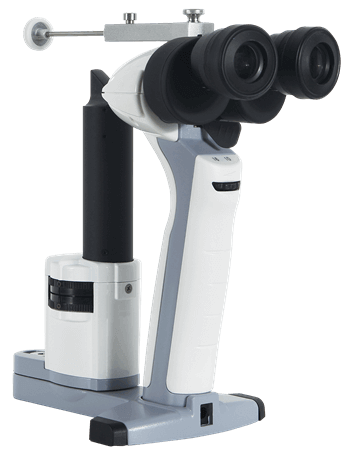 The HPE-410 Excelon Lens Edging System will be showcased at this year’s Vision Expo West in Las Vegas, booth LP6075. 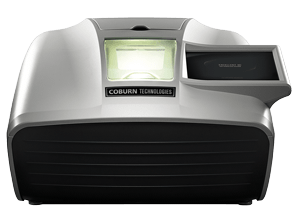 More information is available on the website at www.CoburnTechnologies.com, or call 1-800-COBURN1 for pricing and additional details.